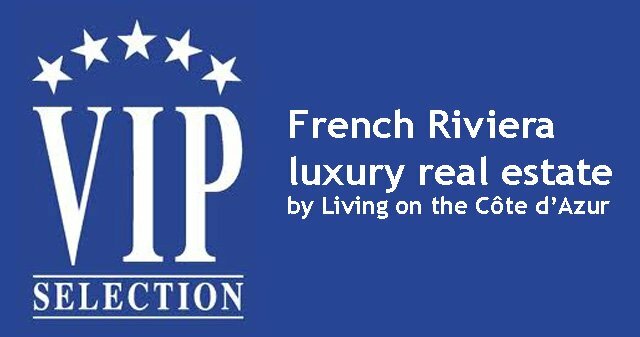 Our VIP selected real estate is a hand-picked selection of luxury properties across the French Riviera. 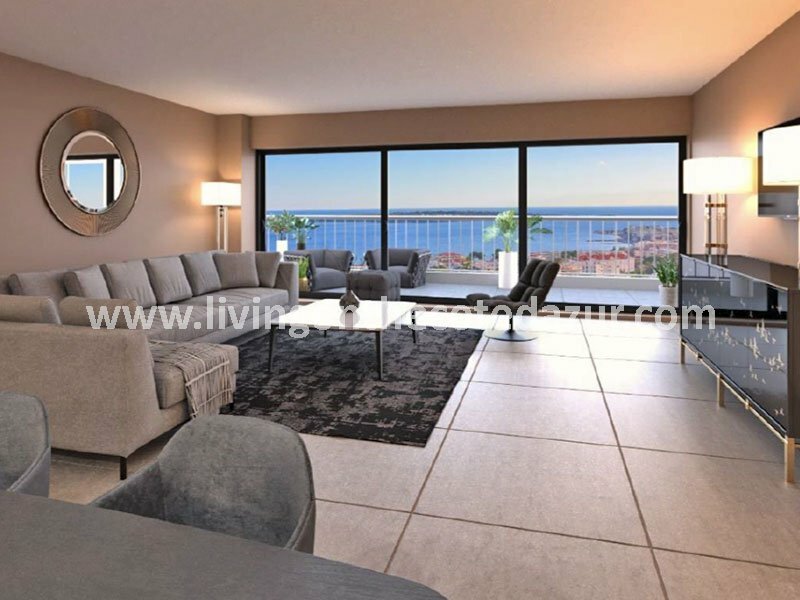 It will give you a nice first impression of the range of villa’s, resorts and penthouses in a higher price range. We know from experience that the more choices you have, the more difficult it is too chose. What makes one villa more attractive than the other? The only way to feel this is to come to the French Riviera and invest some of your time in finding your dream home. Maybe a penthouse in Cannes, or a small apartment in Beausoleil on the border of Monaco? 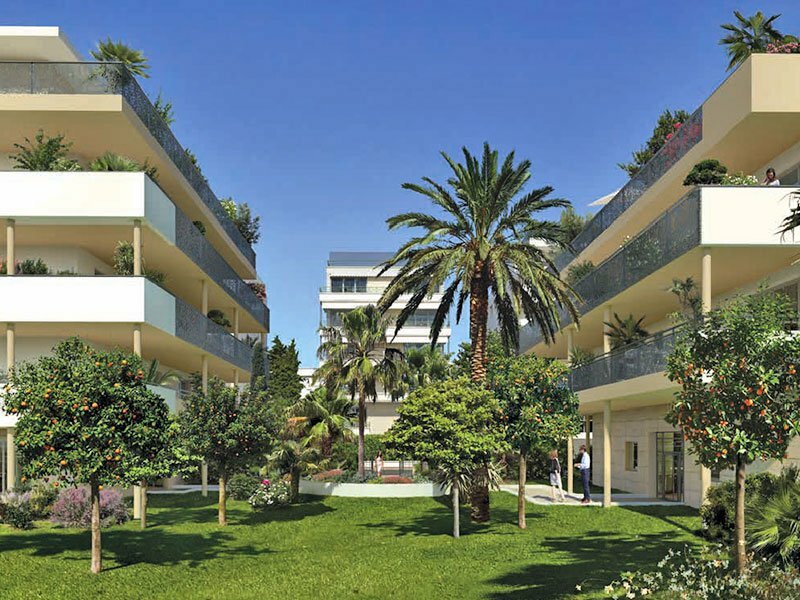 New holiday apartments close to the sea in Saint Laurent du Var, Cagnes sur Mer, Villeneuve Loubet, Antibes or Juan les Pins; we’ll have them selected for you. 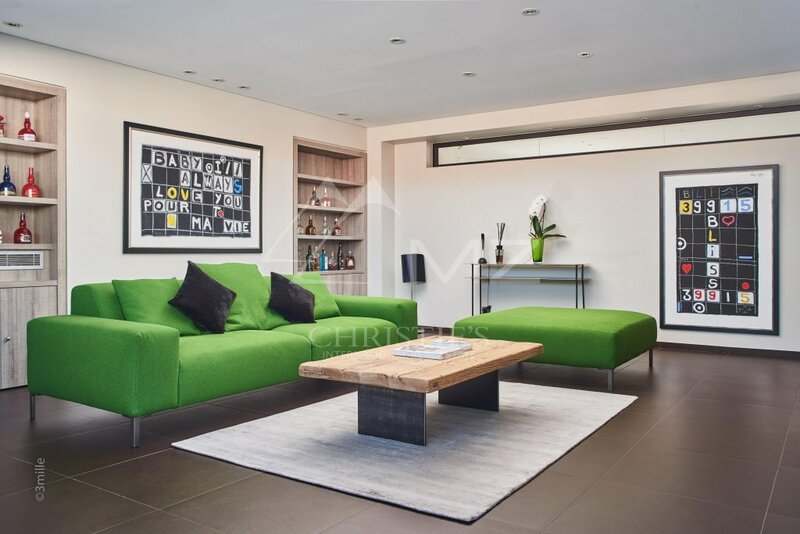 And for luxury family villa’s in the higher price segment; we invite you to our luxury property selection in Super Cannes, Mougins and Saint Tropez. The homework in selection interesting luxury properties can be done online; our international clients send us their demands and we will make a long-list of ten possible properties that match the criteria. 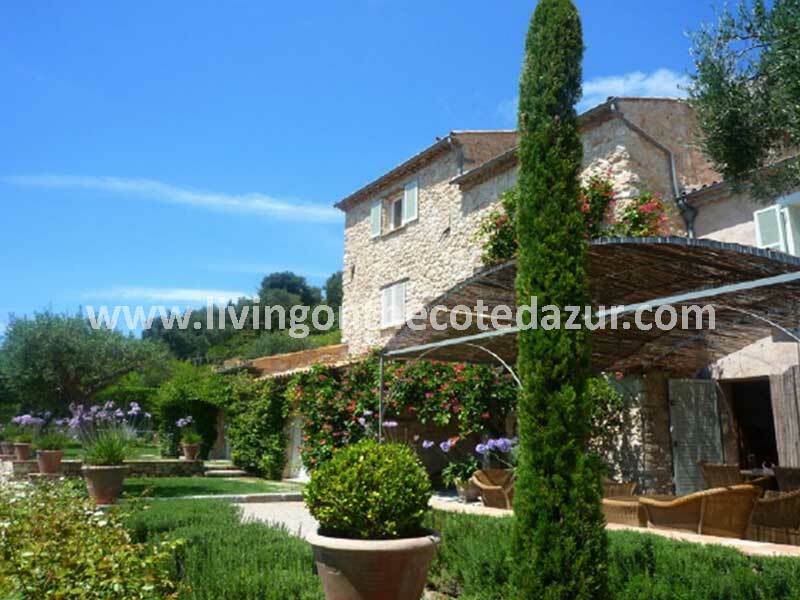 Once these have been visited online and after more information is sent for some housed you really feel attached to, a final short-list of Côte d’Azur properties is made. We will make sure that on the date of your arrival, all visits are prepared and the owner or real estate developer is present to open the gate. With this approach, you can use your time on the French Riviera most efficient. After all, there must be time left to visit your favorite restaurant and to discover some new. Buyers of VIP selected real estate like to play golf. Golf is a typical sport that is highly popular on the French Riviera. It is not without reason that many luxury properties can be found close to a golf court. And we have many sensational golf resorts, you can see them all here. Over 80% of luxury property buyers worldwide expressed that their privacy has never been more critical. Luxury property buyers are beginning to seek out security features that allow them to monitor their homes remotely. Luxury property buyers are also extremely aware of the risk posed by identity theft and their home technology desires match that concern. These buyers understand the value of centralized networks to control smart-home and internet connections securely. 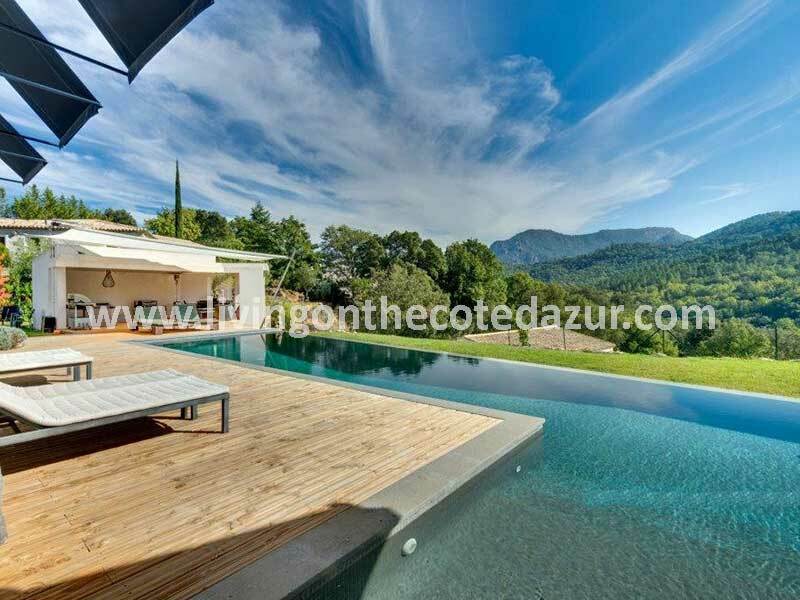 Living on the Côte d’Azur offers villa’s that comes with an extensive range of technical facilities, like remote control of light, heating and cameras. You can use the contract of the previous owners regarding the local alarm service company, or we can introduce you to the suppliers in our professional network. 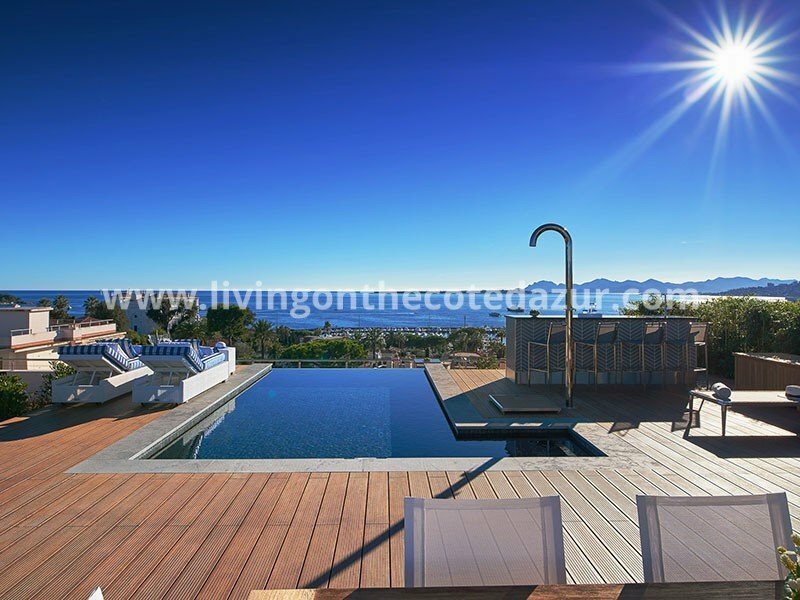 Buying luxury property real estate on the Côte d’Azur starts with a search journey online. What website is most attractive and how many luxury property real estate listings do they offer? 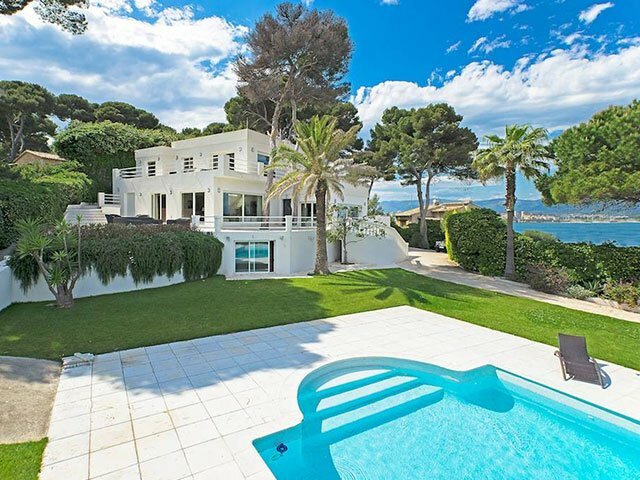 Finding a luxury property online can be fun to start with, but when you have made the first selection of possible real estate brokers on the French Riviera, the next step is to contact them. It often asks some perseverance as it is not always easy to get in touch. Leaving your name on a voicemail or sending an e-mail does often lead you to nowhere. Emails from unknown and therefore not trusted sender go straight into the spam folder of the real estate agent. For the agent or broker, a missed opportunity, and it will be for you an unpleasant experience. Living on the Côte d’Azur is a Dutch company with local feet on the ground. 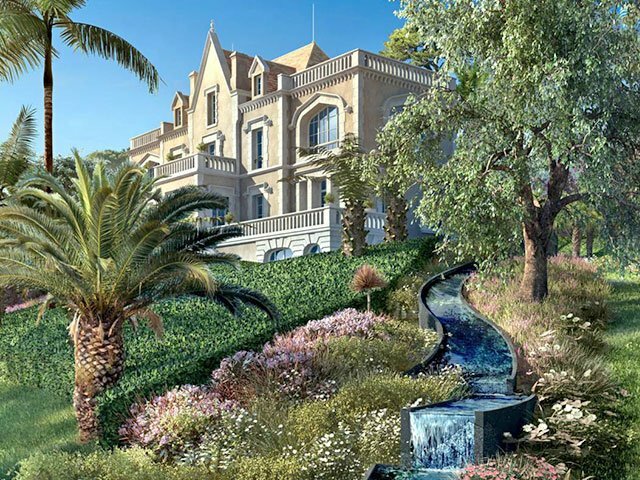 We have the ambition to give you the best service possible; in fact, the service that we would like to receive, if we would buy a luxury property on the French Riviera. 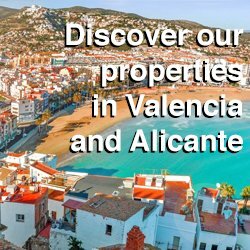 If you know the area you want to have found your villa or resort, you will know that the best places are taken a long time ago. 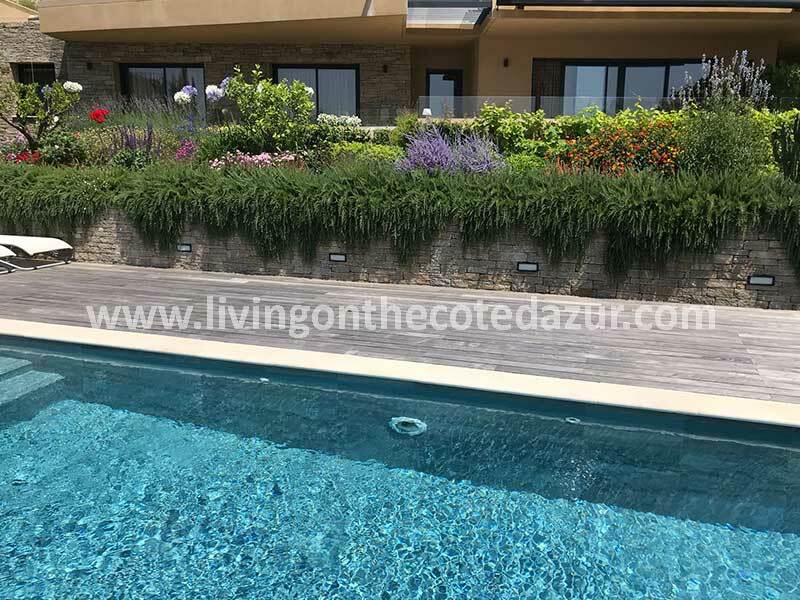 Another plus is that for a house, after some years, the vegetation has come to full blossom, giving the property the discrete nature surroundings you want. 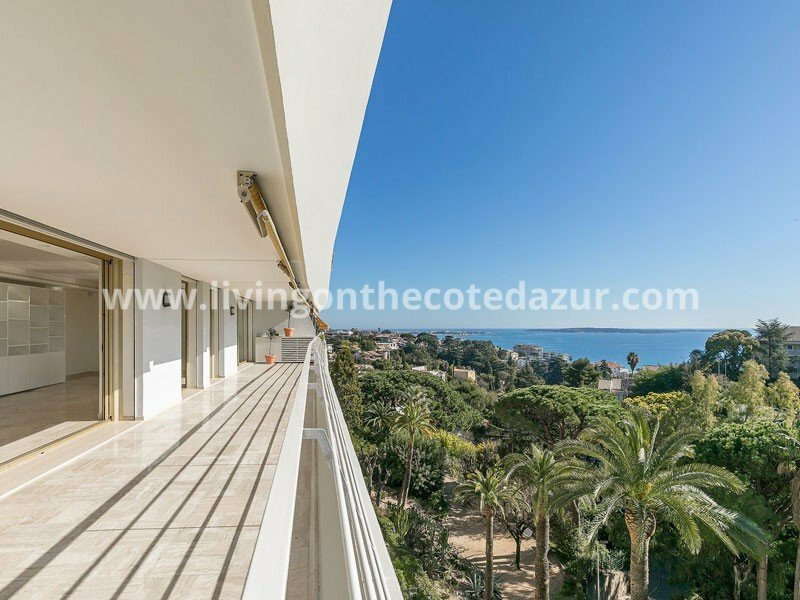 Living on the Côte d’Azur covers the whole coastline, from Menton till Saint Tropez and we have a 95% accuracy rate in finding the right property for the right client. The other 5% wanted a luxury home that does not exist. 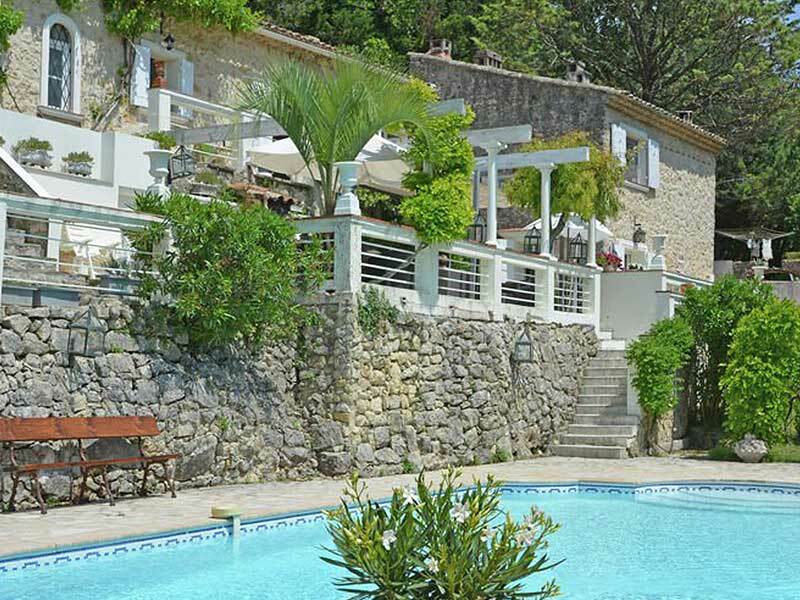 We’re sorry to tell you, but even on the Côte d’Azur, there are things money can’t buy! 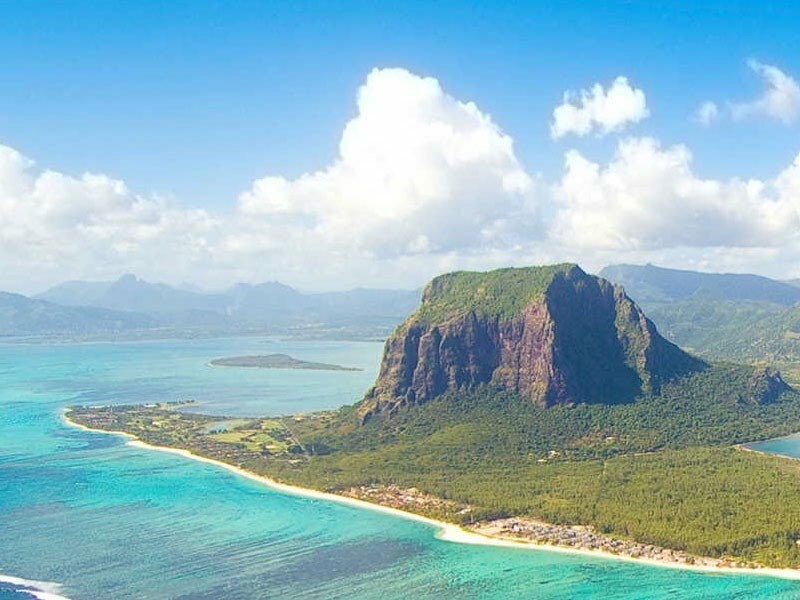 Our selection of high-end luxury properties covers stylish, existing villa’s, modern penthouses close to the sea and new developments in restricted areas. 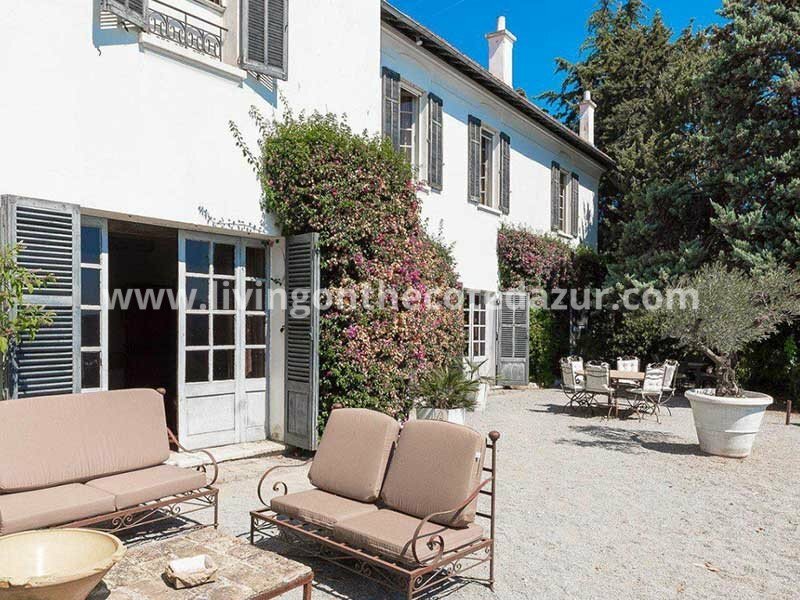 From neo-classical, Neo Provençal to a traditional French Bastide or 18th century Mas in the backland of Cannes. 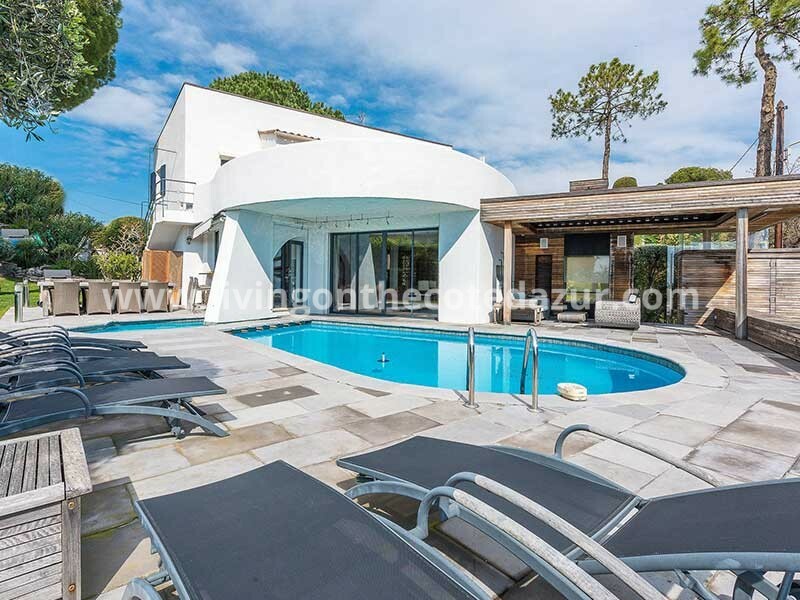 And from a contemporary penthouse on the Cannes Croisette to a brand new Mougins villa with five bedrooms and a heated pool. 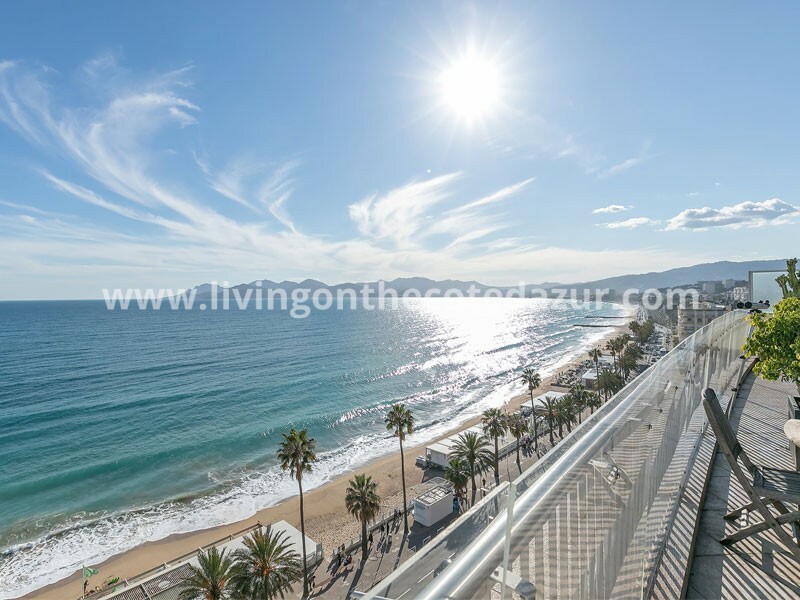 If you want to be close to the sea, we have amazing sea front properties that will take your breath away. And refresh your lungs with a salty Mediterranean breeze. And remember, when you click to see our VIP selected luxury properties, this is the first selection. If you want more terrain, more pool, more rooms and more open space, let us know. We will make a personal collection that fits your taste, your wishes, and your budget. 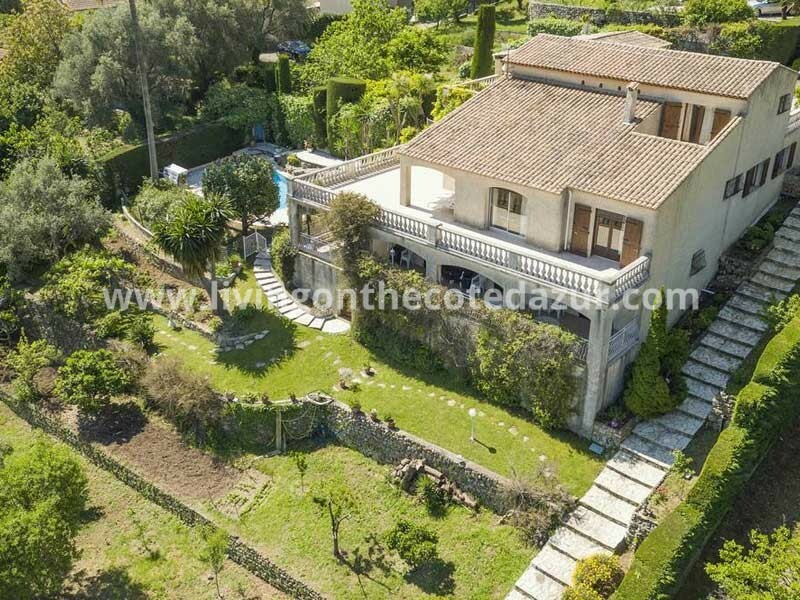 Finding a luxury property on the French Riviera is a matter of priorities; what is most important to you? And endless sea view over the Mediterranean? Or absolute silence in your district? Maybe you like to walk to a golf course. Or you want shops and a beach at walking distance. We also have properties with a private beach, and endless sea views; you just have to tell us what is more important to you. 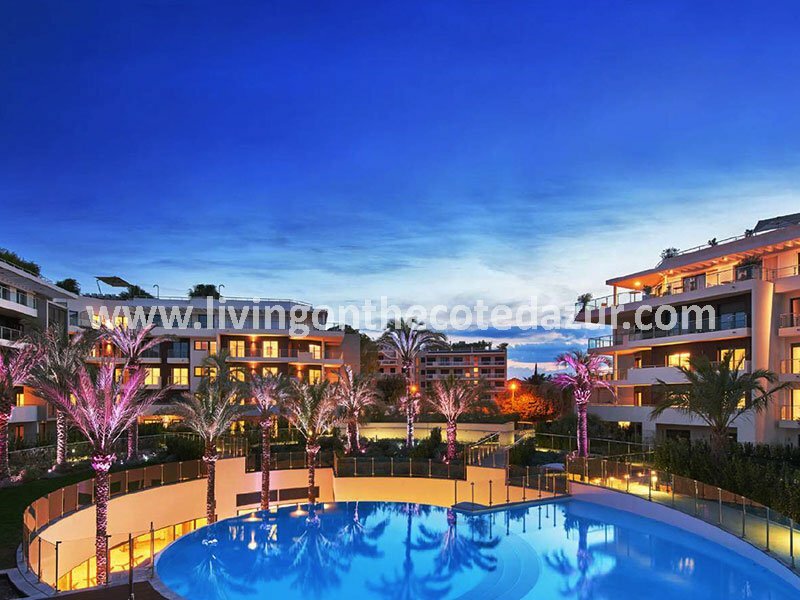 Investing your money in a luxury investment on the Côte d’Azur is in all ways a wise decision. The bank will never give you the ROI that seasonal renting does. People are searching for exclusivity and luxury, and they have the money to pay for it. 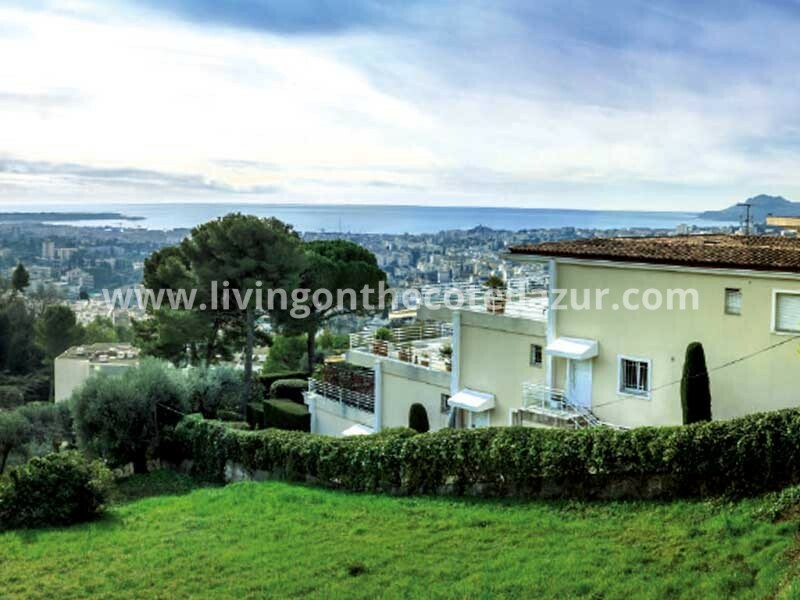 Another advantage of investing in real estate on the French Riviera is that, over the years, the value of a French Riviera villa or home will only rise. 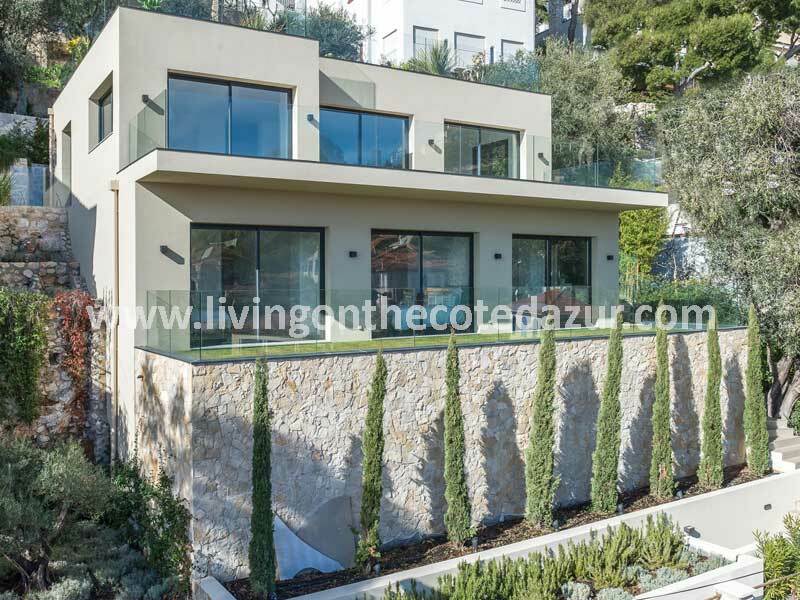 The last ten years, property value has gone up with 120 percent (source CGEDD) making the Côte d’Azur one of the most expensive regions to buy in France, thanks to good transport infrastructures, worldwide fame and everything within an hour reach. 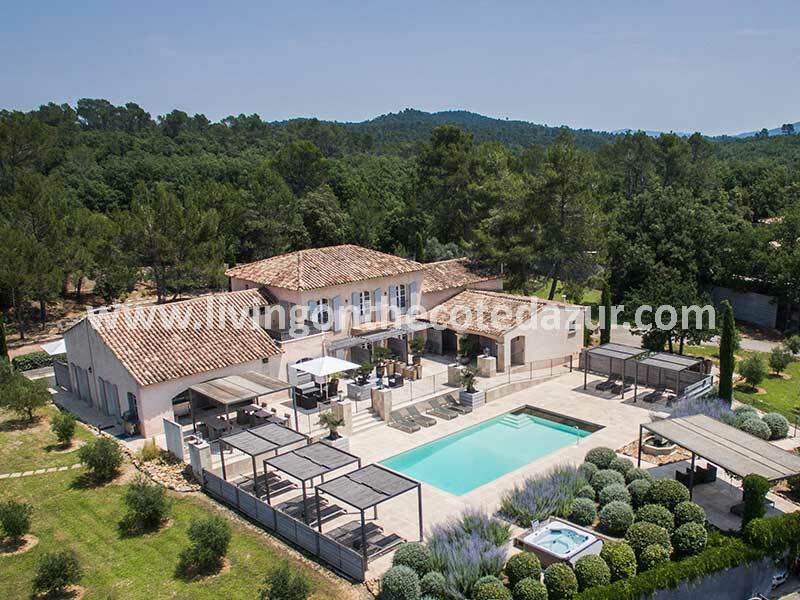 From rural mountains, Provençal hinterland, beautiful azure blue water in little creeks, white sandy beaches, luxury gourmet restaurants on the seafront, the best golf courses and exciting ski slopes. “If it ain’t Dutch, it ain’t much” some love to say, referring to famous Dutchies like Max Verstappen and DJ Hardwell. But the fact is true that Dutch people are energetic, professional, service minded and we all speak many languages. We also love to help you to give you a pleasant and personal service helping you finding your luxury home. 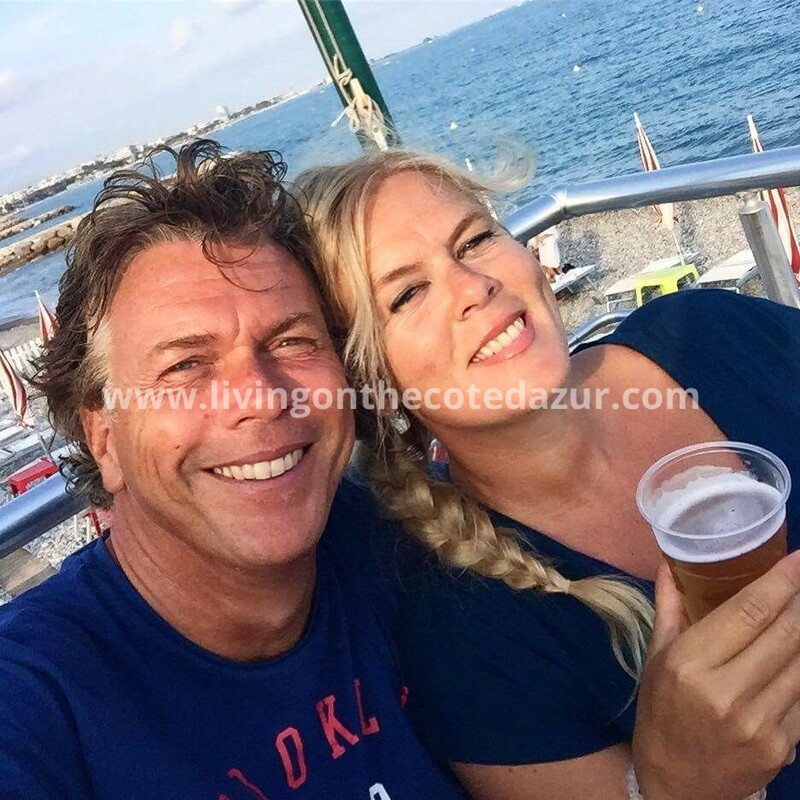 Contact Ab and Jo via WhatsApp +33770186203 or email is at info@livingonthecotedazur.com . You can also check our Contact page.